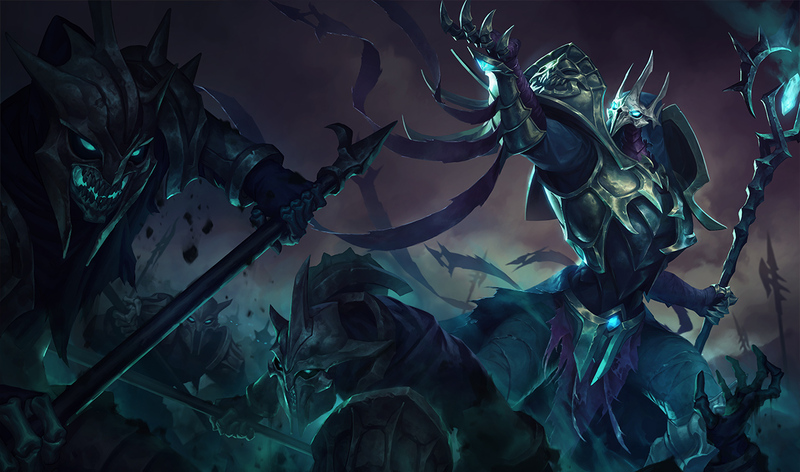 Surrender at 20: Gravelord Azir now available! "You need not follow, but you must witness." 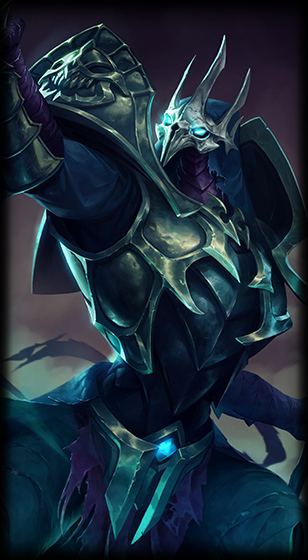 Gravelord Azir is now available for purchase! SHURIMA reading to check out a preview of this new skin! 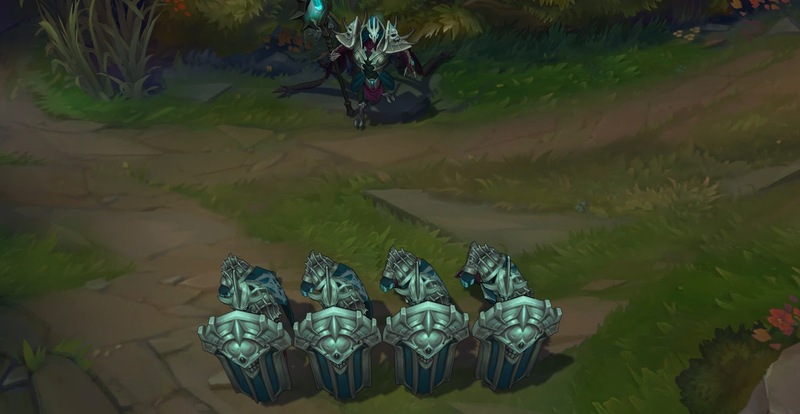 From the release announcement: "Rise, Gravelord Azir, rise!" "He knows neither victory nor defeat. Even the bloodiest battles simply strengthen his army. Command the dead beneath your black banner with Gravelord Azir, now rising from the League store for 975 RP (until December 4 23:59 PST, 1350 RP after that)." Soldier on for preview images and video!